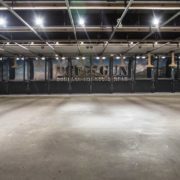 As a New Gun Owner, How Important is it That I Visit the Firing Range? 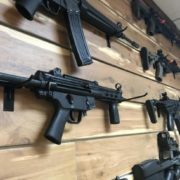 We get this question all the time here at DCF Guns, and today we wanted to take the time to explain all of the advantages and benefits associated with those who join one of our many membership programs and use what is considered to be the best firing range near Denver conveniently located in Castle Rock. 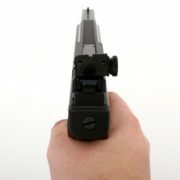 Anyone who has fired a handgun can most likely remember the first time that they fired their weapon. Hollywood and video games have given us some preconceived notion about the act of shooting, as it always seems to look so easy. This, of course, excludes stormtroopers, as they have somehow managed to miss every target in the lengthy time span of the Star Wars series, but being that personal laser beams are still a few years out, I think we can overlook that fact. Shooting, in fact, is a motion and action that requires the combination of focus and muscle memory to work together to perform a relatively simple action. 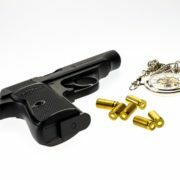 This action becomes easier and easier with time, as you learn to control your gun while firing at a target. 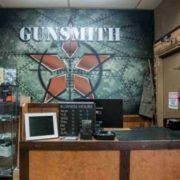 Many new gun owners will start with single shots, giving them the ability to adjust their stance, sharpen their aim and reset their sights. Over time they will advance to firing multiple rounds in succession, as they become more accustomed to managing the recoil. 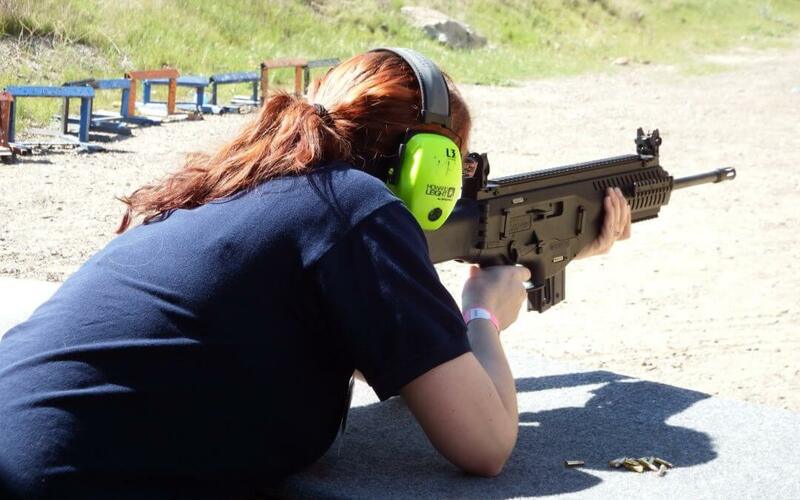 So what we are trying to get at here is that as a gun owner, it is your responsibility to not only learn how to handle your weapon safely, but accurately as well, and this is a skill that can only be honed on a firing range. 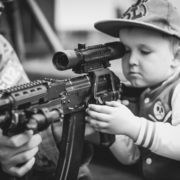 Here at DCF, we not only offer gun safety courses for adults and children ten and over, but we also provide private shooting classes. Again, this seemingly simple motion actually requires many components to sync together perfectly for a successful shot, and our trainers can help you pinpoint and improve in the areas where you are most weak. If you are looking to get started, give us a call today to schedule your first class. 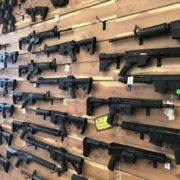 While we are located in Douglas County, DCF Guns is just a short drive away from the big city, and we have become a popular solution for Denver gun owners. 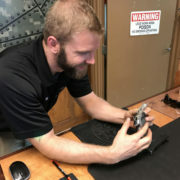 If you are looking to buy a new handgun, pick up some ammunition or participate in a training course, DCF has just about everything you need to keep your skill sharpened. 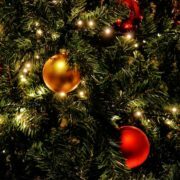 Check out our events calendar or pick up the phone to see what kind of activities and events we have going on here at DCF in the near future.